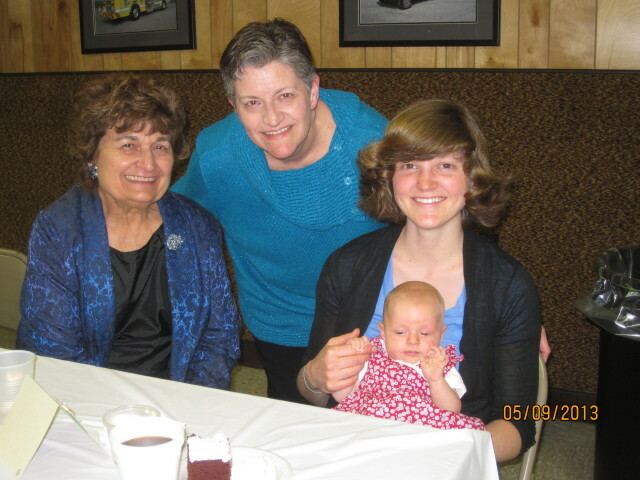 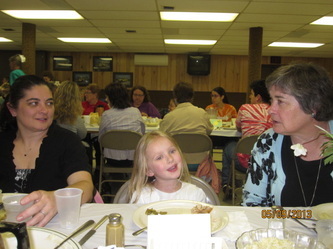 (May 9, 2013) – FULP/Filey’s held their Mother/Daughter banquet on May 9 at 6:00PM at the Wellsville Fire Hall. 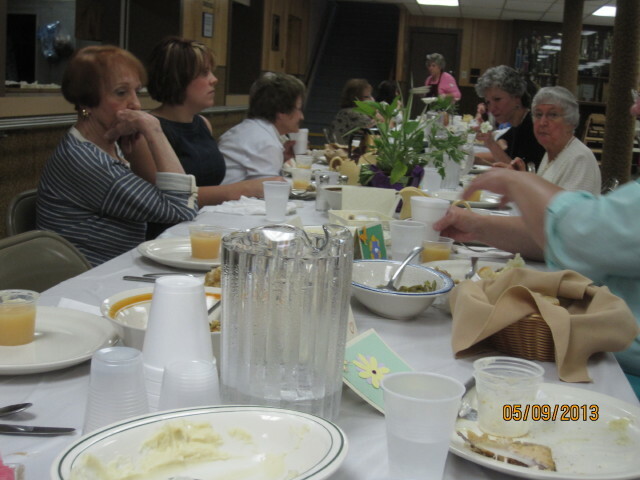 All the ladies and girls enjoyed another Mother/Daughter Banquet with Filey’s and the Parish. 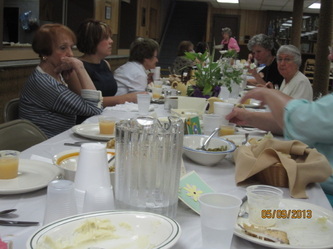 Pastor Debbie led us in prayer and then we enjoyed a delicious meal. Our entertainment for the night was the Crull Family “This Way Up” using unconventional percussion. 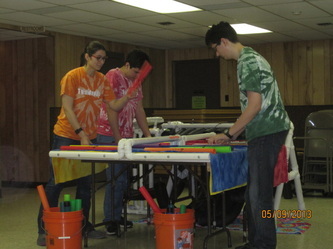 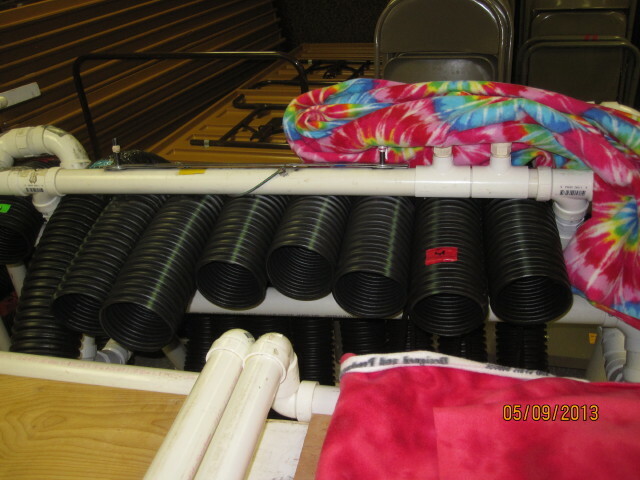 Big Moe, as the black corrugated drainage pipes are called, made music played by Max, Jacques, and Carson. 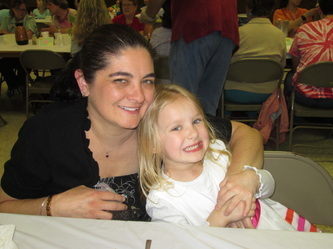 We also had champion Irish Dancers perform for us. We had a very enjoyable evening!